Osteopathy is a system of diagnosis and treatment for nerve, muscle and joint problems – which compliments mainstream modern medicine. Osteopathic treatment is suitable for almost every one and aims to improve the function of the nerves, muscles and joints of the body by using non-invasive, hands-on manual therapy techniques. All Osteopaths must be registered with the General Osteopathic Council in order to work in the United Kingdom. 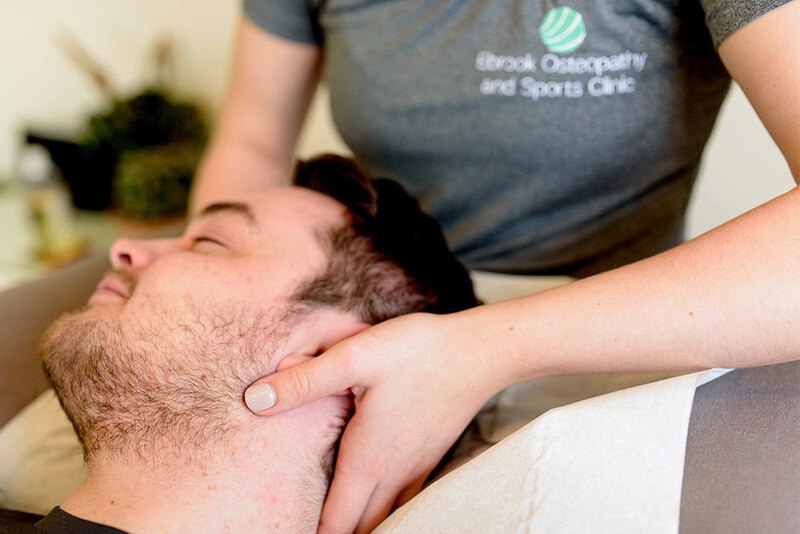 Osteopaths can utilise a wide range of gentle and effective treatment options, including joint manipulation and articulation, and deep tissue massage. At Ebrook Osteopathy in Sutton Coldfield, our practitioners also understand the importance of developing a strong and stable muscular system to support our body’s joints – and so our osteopaths are trained to issue patients with the correct rehabilitation exercises to provide long term relief from their aches and pains.